An evening of holiday cheer, music, and dinner! ¡Una noche de alegría, musica, y cena! 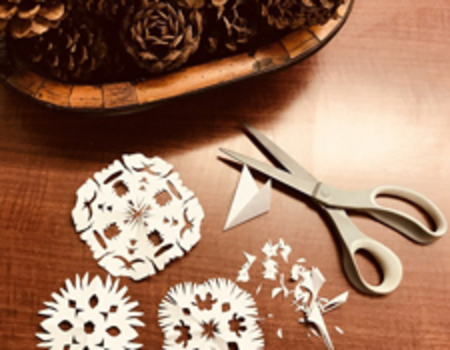 Win great prizes for the best hand-cut snowflakes. We’ll provide all the materials — just bring your creativity! 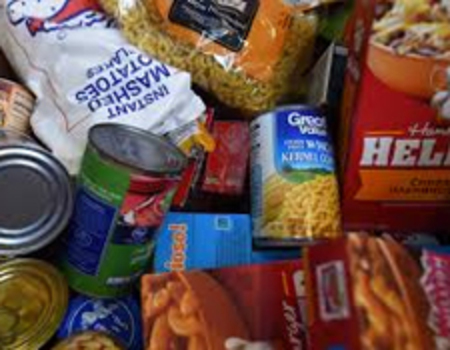 Items from this year’s food drive will be donated to the Center for Service & Action’s Student Food Pantry, benefiting food-insecure campus community members. Attendees who bring food items will receive an additional raffle ticket. Please see the attached flyer for most-needed items! Admission is complimentary for all LMU staff members; please present your OneCard at check in. Additional guests may purchase admission for $25. For questions, contact us at staffsenate@lmu.edu.